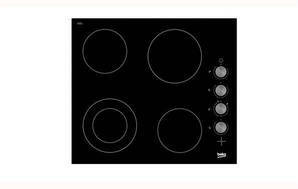 Snapshot: The Beko HIC64105 ceramic cooktop has 4 elements, and dial controls. How well does it cook? Dial controls with no child lock (controls are along the side of the cooktop so can be easily reached by a small child).